Latest version : package file with modified date : 3/18/2018 05:45 PM and 3/21/2018 05:55PM (plugin 00). Please make sure you have the latest version. (03/03/2018) Plugin 02 : Gives you local settings for this walkbys behaviour, so you can set ON/OFF for each family. For instance, if you want cars passby on family A but no passby on family B, now you can. Just click on selected sim's self, choose "Display", "Walkby settings" and click which options you want to toggle. Please note that this plugin is experimental. 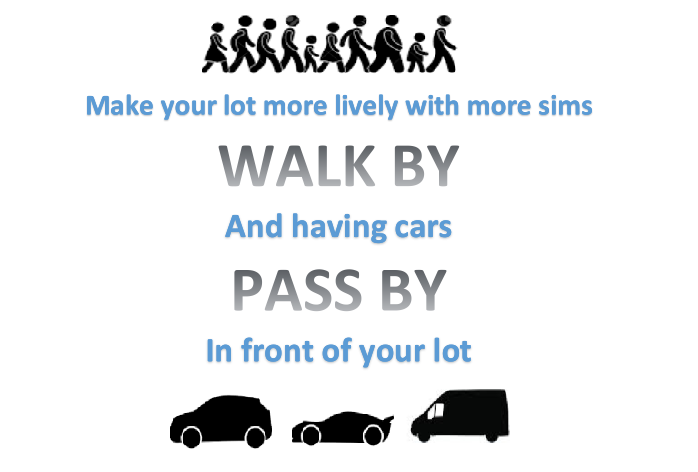 And please note that "more walkby" OFF will not give TS2 default walkby behaviour, but it will reduces number of walkbys to maximum 1 sim per hour instead. (03/12/2018)I have upload plugin 03 which makes this mod compatible with Visitor Controller AL version. For those who also want to use visitor controller along with this mod. (03/18/2018)Fix time configuration checking so that if end hour is less than start hour, this mod still works as expected. The update include main package, plugin 00 and plugin 03. Change walkby behaviour from game's default 5 times a day into every hour by a chance in the spesific interval. Every hour, there is 40% chance of sims walk by. 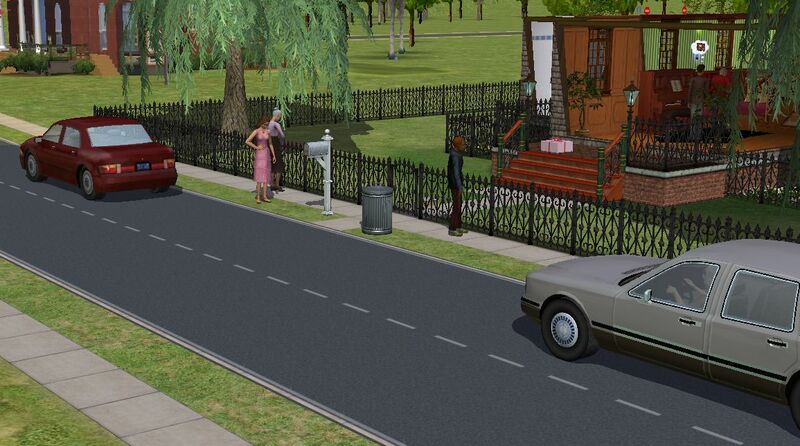 There is no change on how the game chooses which sims will walk by. It is using game default mechanics. If you also install plugin 00, every hour from 6 AM to 10 PM there is 25% chance of 1 or 2 cars will pass by in front of your lot. The cars are taken from career car, since only career car that easily support passby. Cars passby has its own configuration inside plugin 00, in case you want to tuning the value of your desire. This mod also affects Hotel and Fraternity's walk by behaviour. If you also install Holidays mod, this mod will make on holiday, if there is day off, it will reduces the number of walkbys and increase the number of cars passbys (if you install plugin 00) on the day of that holiday. 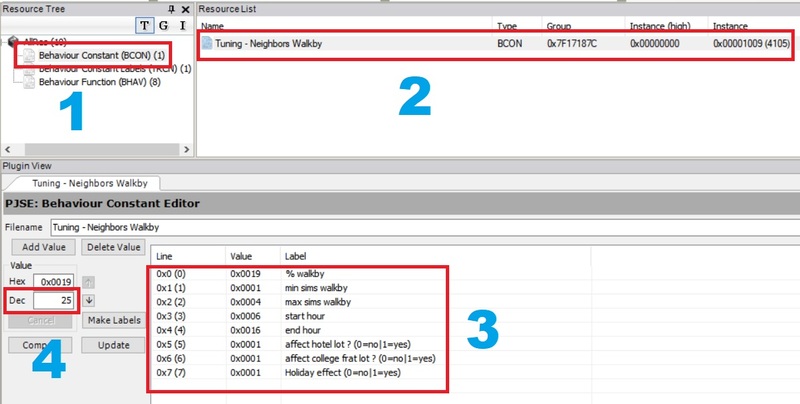 You can change the configuraton (like the % chance, start hour and end hour of walkby, etc) by open "pqw_morewalkby.package" (or "pqw_morewalkby_plugin_00" for cars passby configuration) using SimPE and follow steps shown on pic 4. Cyjon's Vampire walkby which I have uploaded the compatibility fix as plugin 01, and it is compatible with others Cyjon's walkby related mod. Visitor Controller. The compatibily plugin has been uploaded as plugin 03. 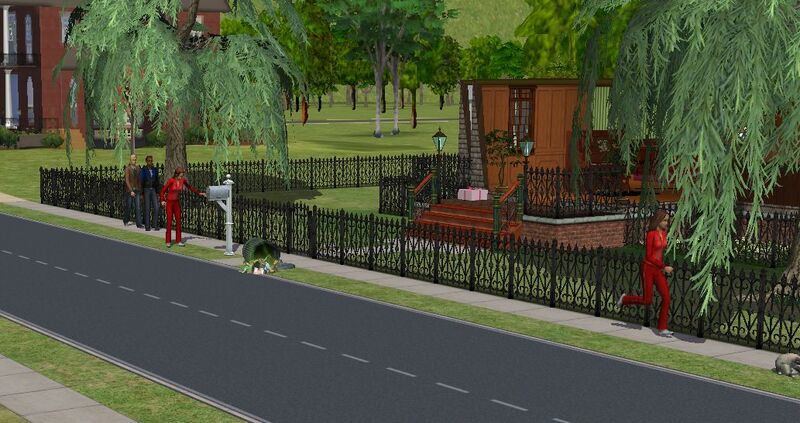 Just put my mod in Downloads folder of your sims 2 data. If this mod does not work, try to change the load order, like rename my mod to "z_pqw_holidays.package". This mod should be load after "pqw_holiday.package" and its plugins if any. If you do not change the name of those packages and this package, then it should be just fine, as it complies the load order. 141 people have said thanks to piqiwi for this download.